We are the number one selling real estate office in Northeast Philadelphia. Our agents are among the best in the Greater Philadelphia Area. Their knowledge and experience out-performs others in the industry. If you are thinking of selling or buying, come in and discuss your needs with any of our agents. We are focused on providing you with the best results and service in the industry. 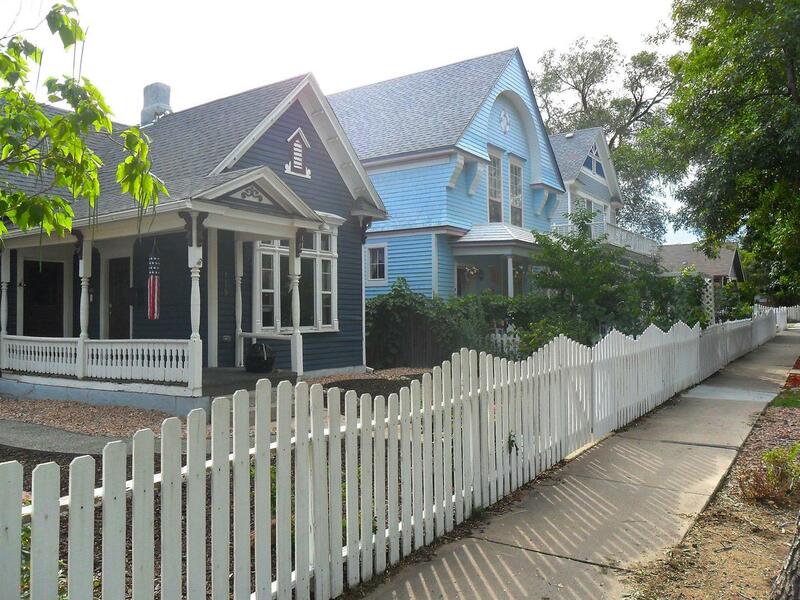 We listen carefully to understand your real estate goals and work hard to create solutions that make sense for you. Whether you are new to buying a home or an experienced investor, we have the expertise, proven track record, and resources to help you achieve your real estate goals. In fact, RE/MAX has been ranked No. 7 among the top 500 global franchises by Entrepreneur Magazine's Franchise 500 2018. 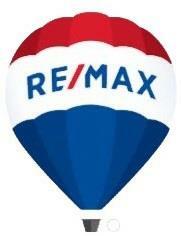 The reason we are ranked so high is because people trust the RE/MAX brand.